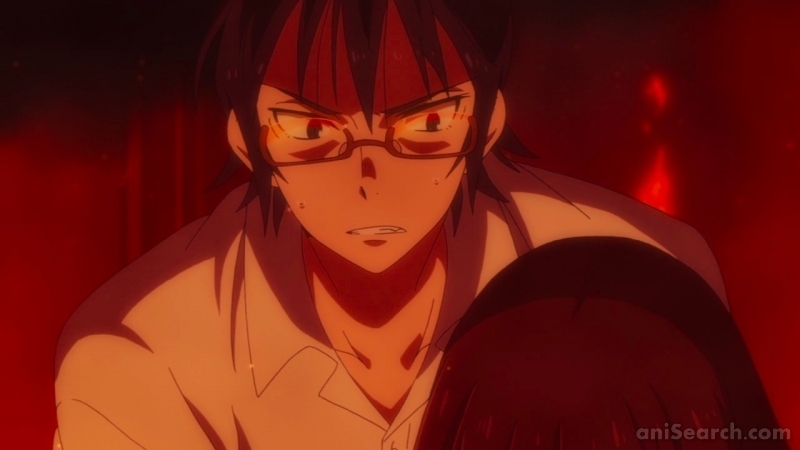 Protagonist Satoru Fujinuma possesses a supernatural ability which he calls “Revival.” This power causes him to time travel and sends him right back to before the occurance of certain life-threatening events, enabling him to prevent these tragedies. 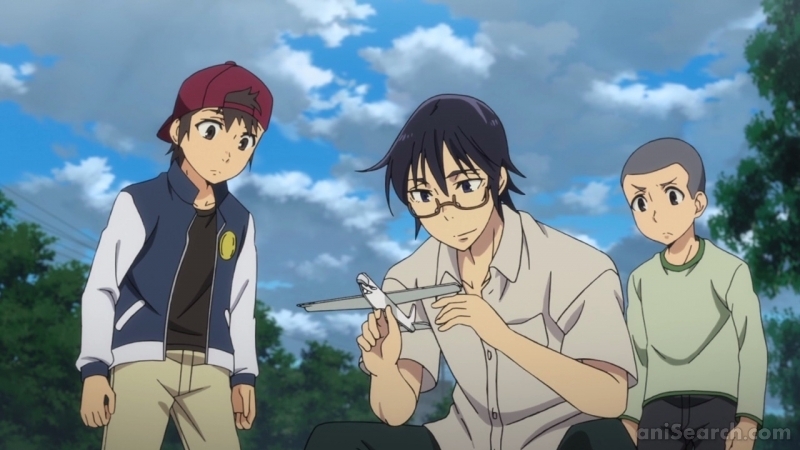 When his life is being turned upside-down after having been discharged from the hospital, Satoru’s ability triggers and he is sent back to when he was an elementary school student—to around the time when his classmate Kayo went missing. 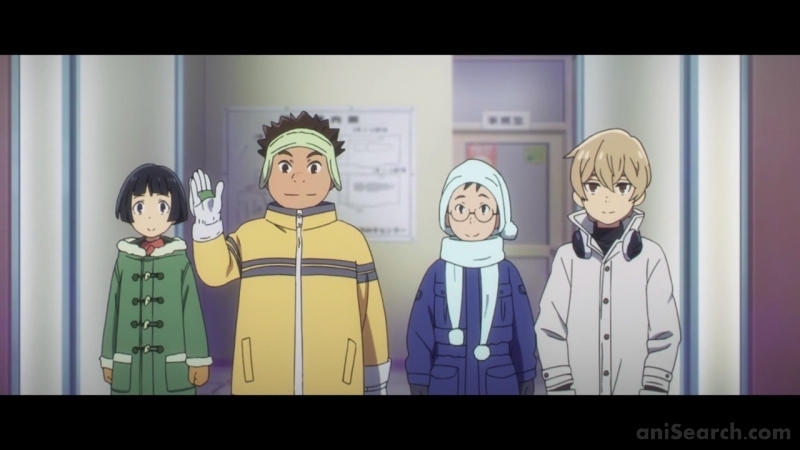 Now it is on him to solve the mystery surrounding a series of kidnappings and to protect his childhood friends. 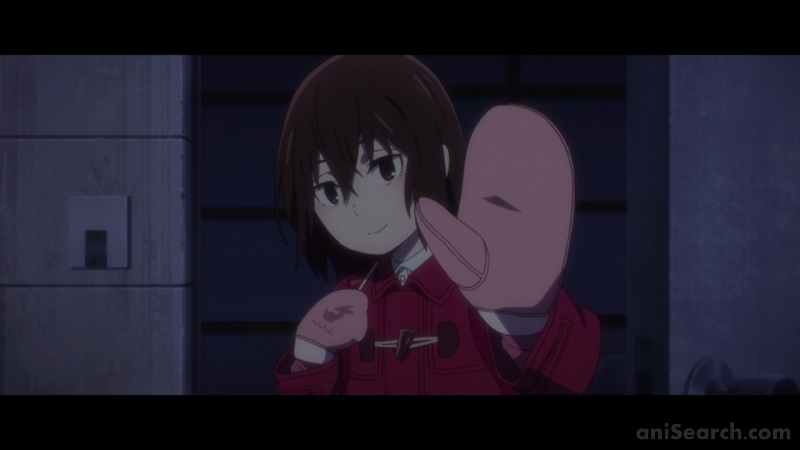 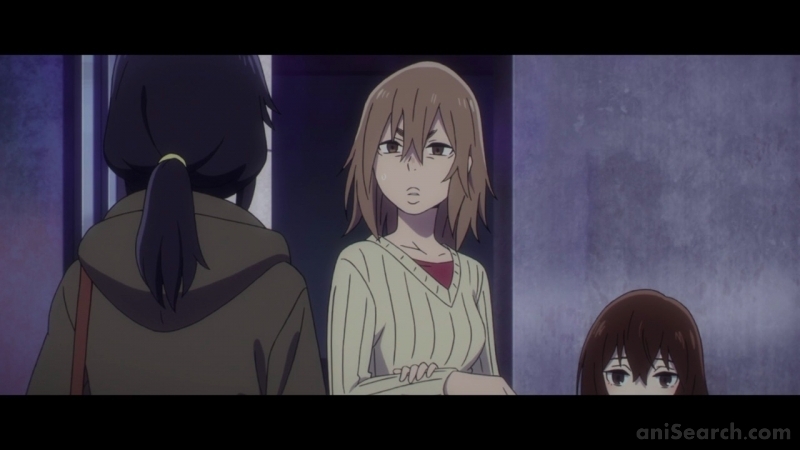 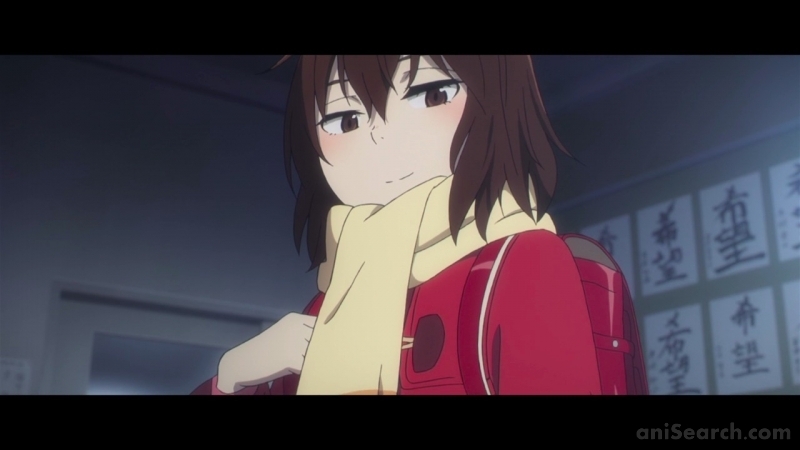 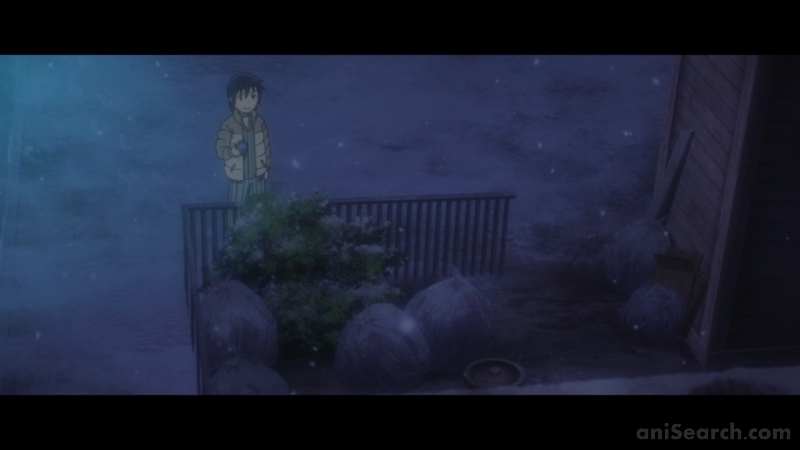 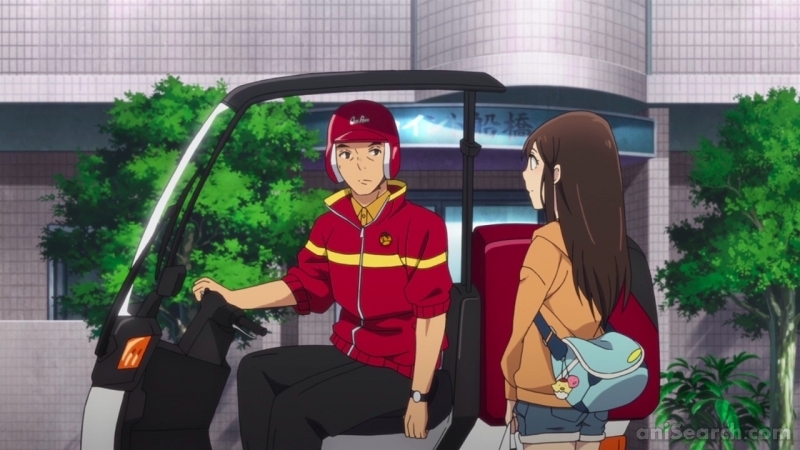 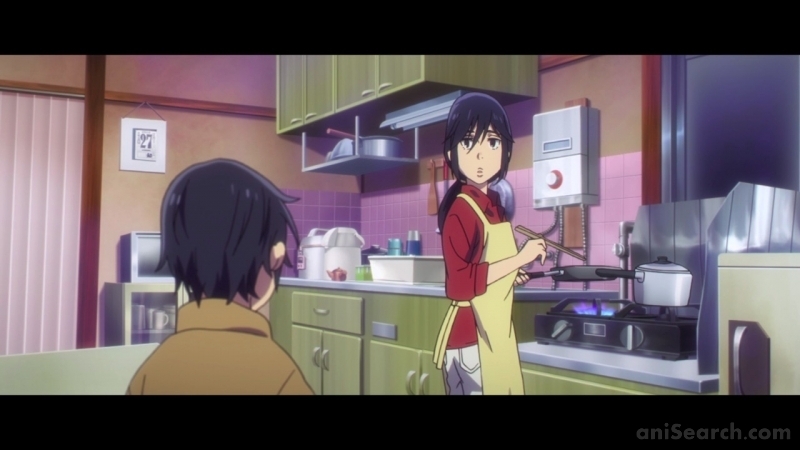 On this page we would like to show you an assortment of various merchandise for the anime “Erased.” You can support aniSearch by entering new merchandise into our database, using our entry form. 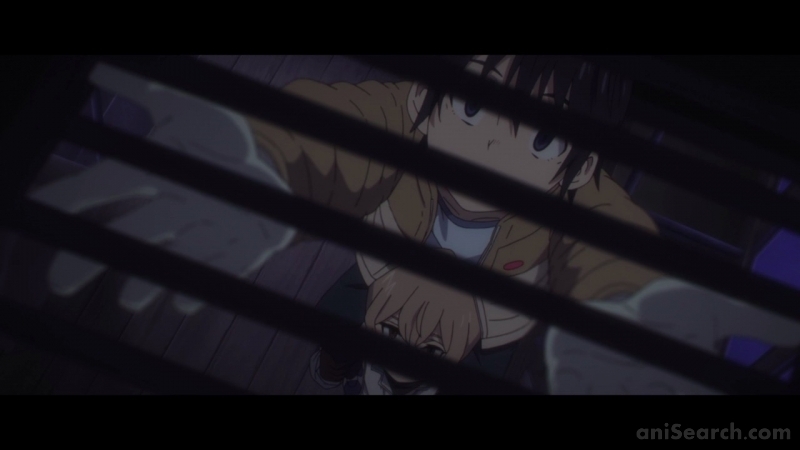 There are more screenshots available. 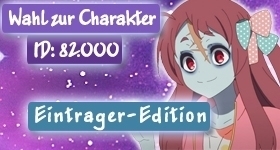 These are, however, only accessible to our Premium Members. 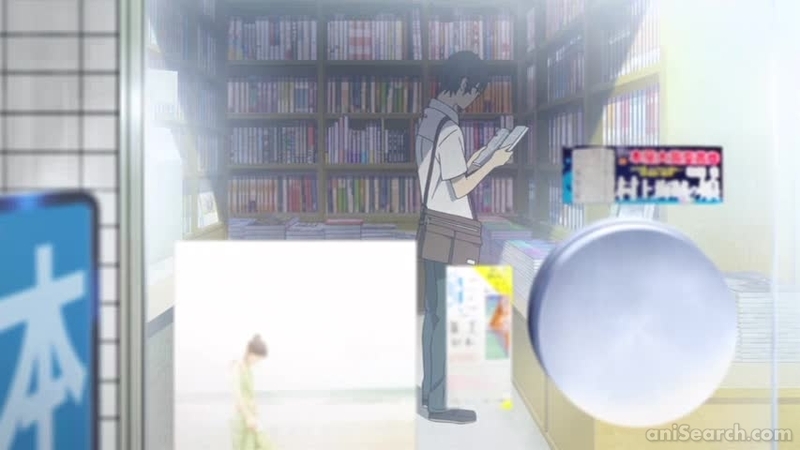 I feel like if I keep on acting, one day, I'll become real too. 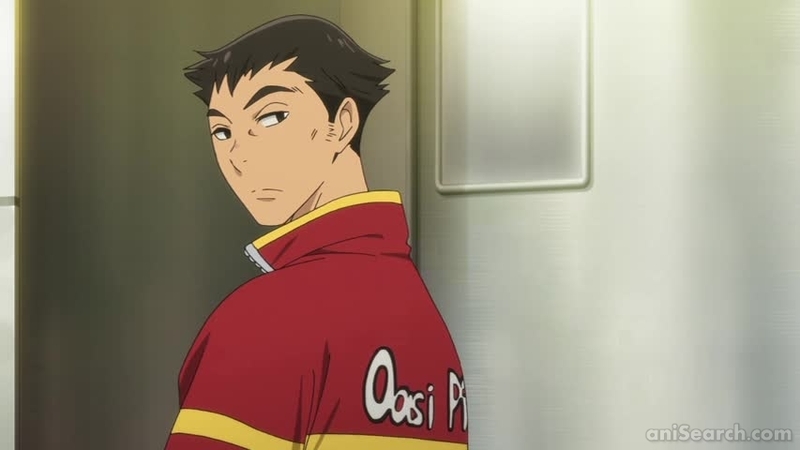 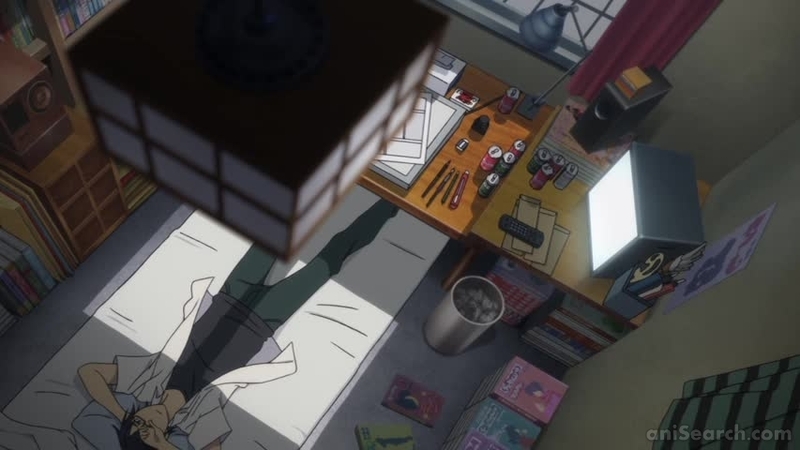 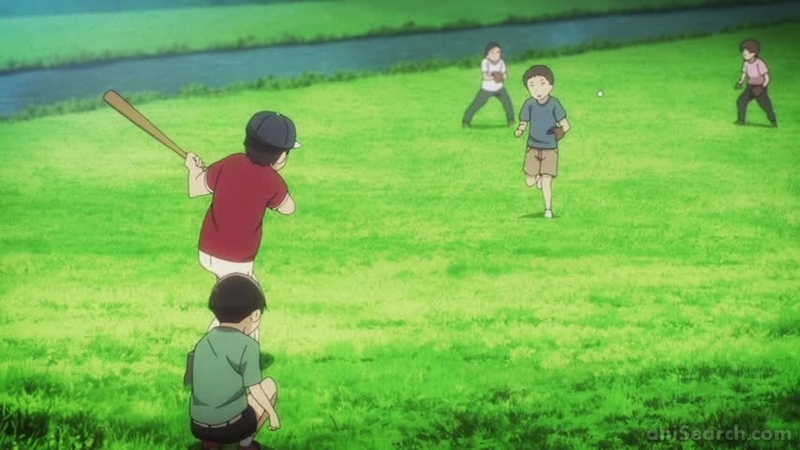 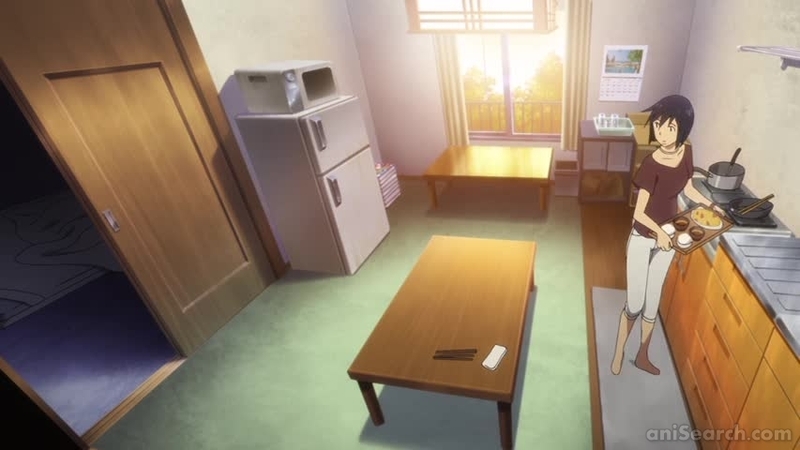 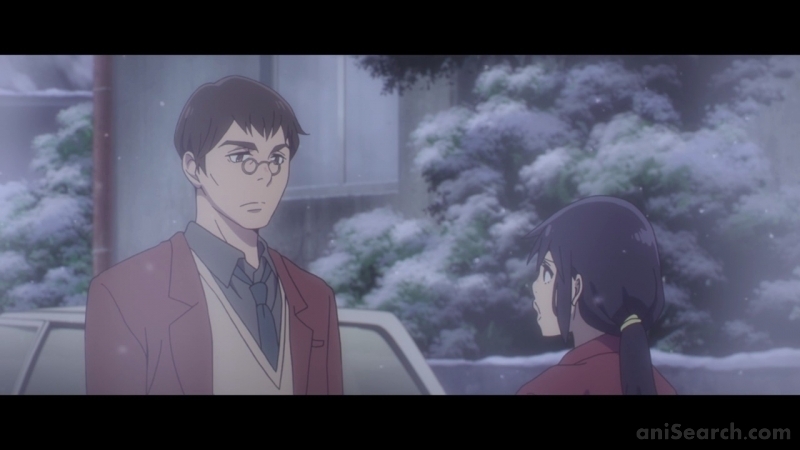 Questo anime è davvero ben fatto, narrato in modo convincente, con personaggi credibili a cui non si farà fatica ad affezionarsi e disegni ben curati, anche se nulla di particolarmente sconvolgente. 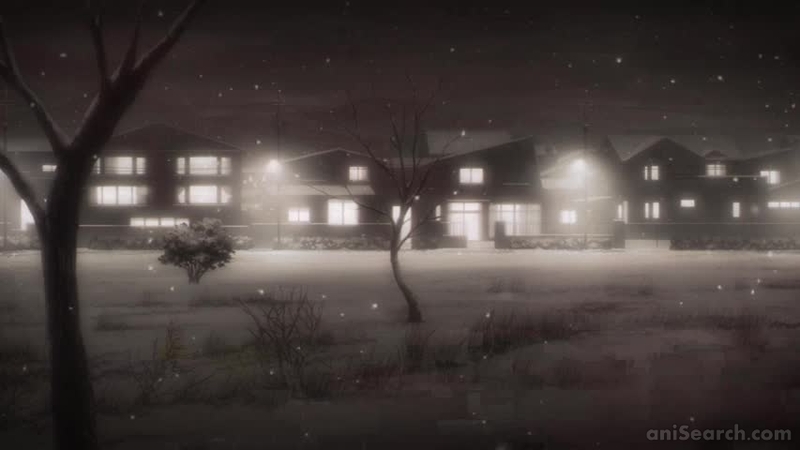 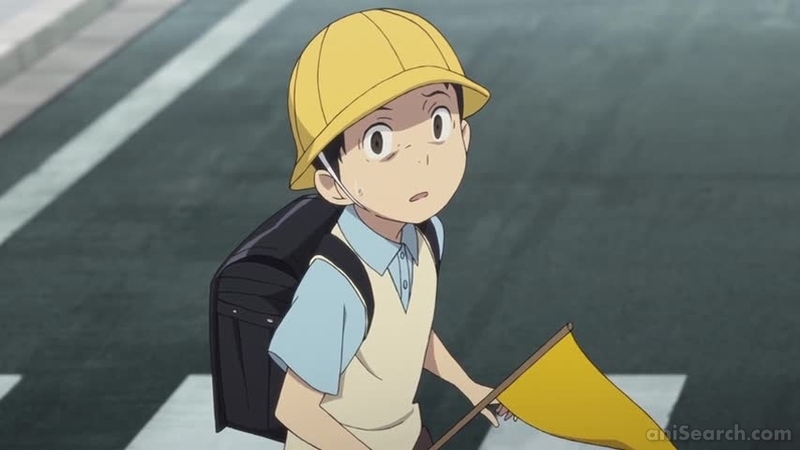 Questo anime non lo si ricorderà certo per i disegni spaziali o le animazioni mozzafiato, ma di certo per la sua storia, davvero coinvolgente e ricca di suspense. 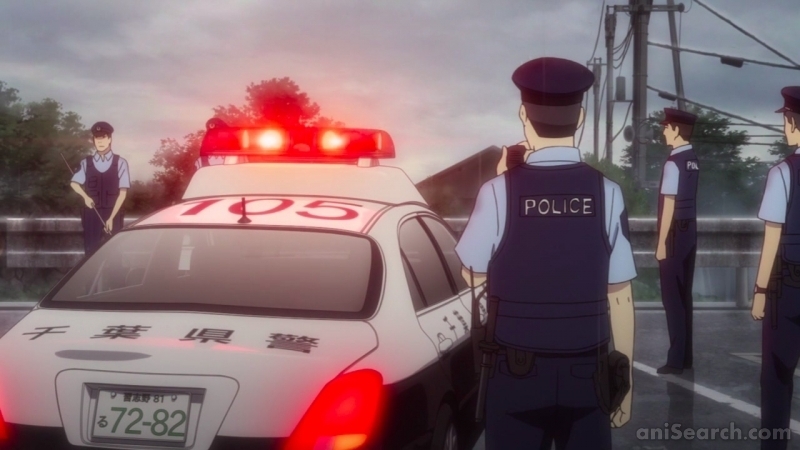 Un anime decisamente da vedere! 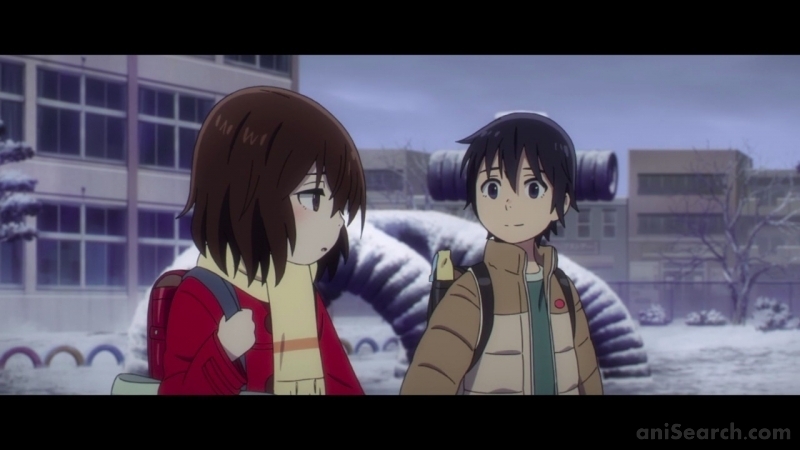 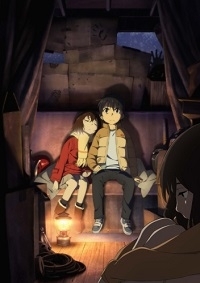 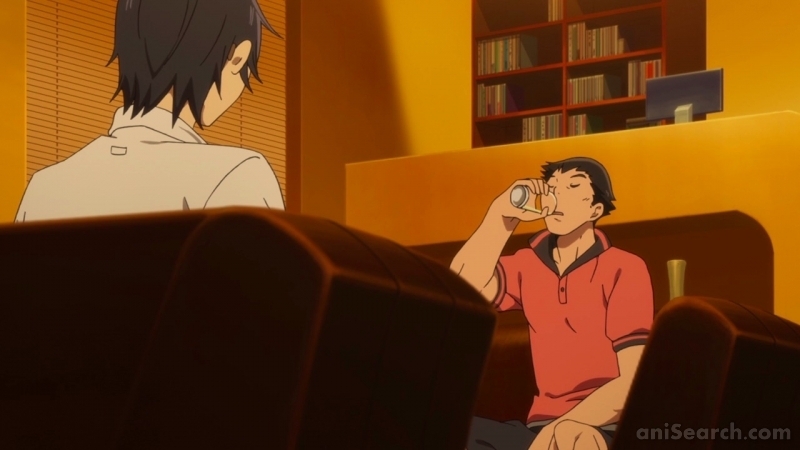 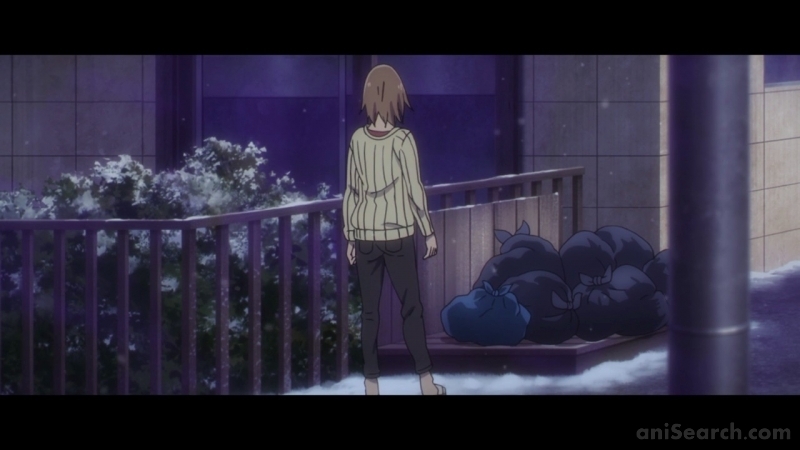 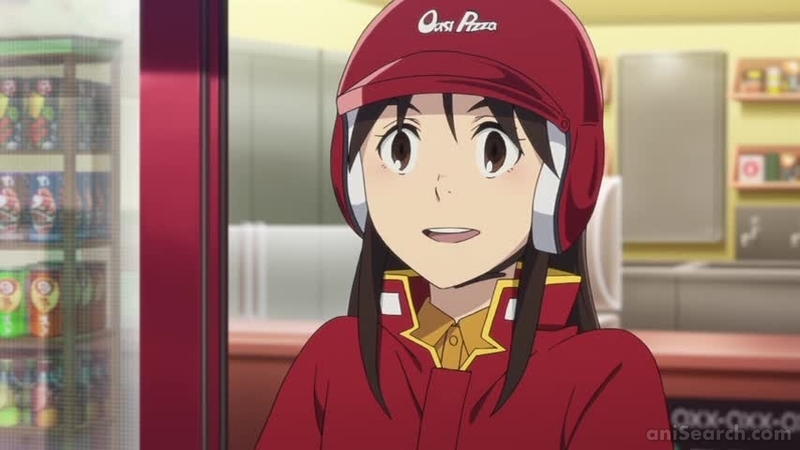 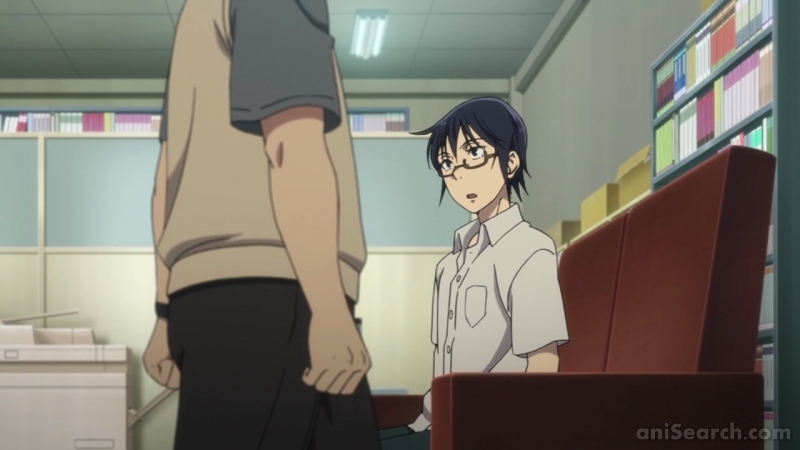 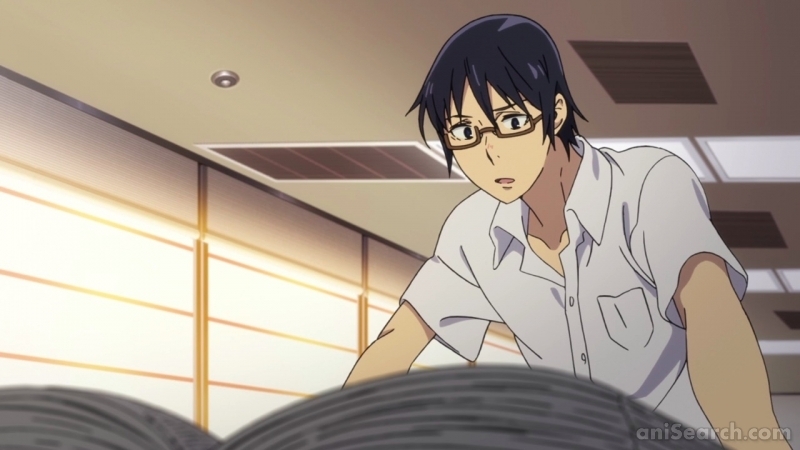 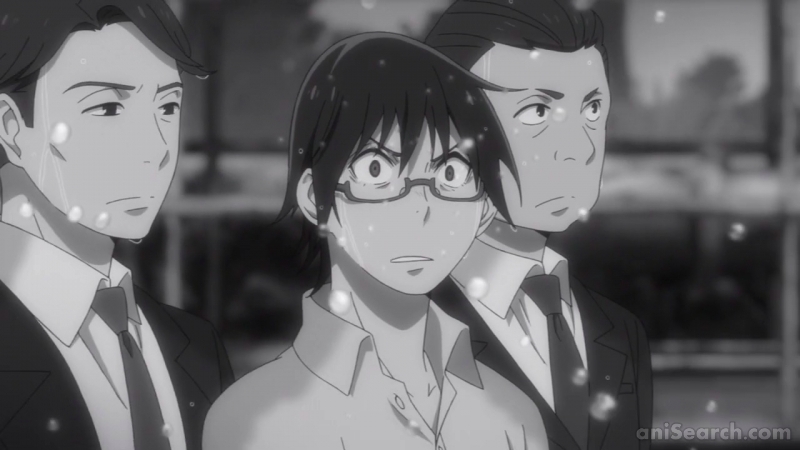 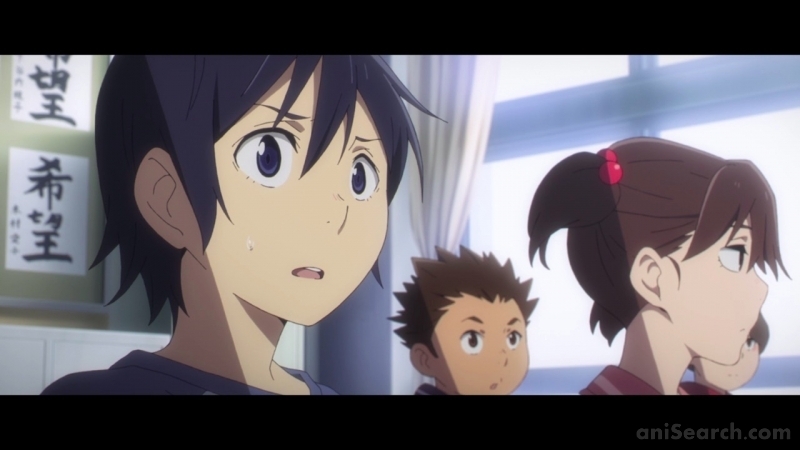 You want to share your opinion on the anime “Erased” with other members of our community, but you don’t really have enough to say about it to fill a whole review? 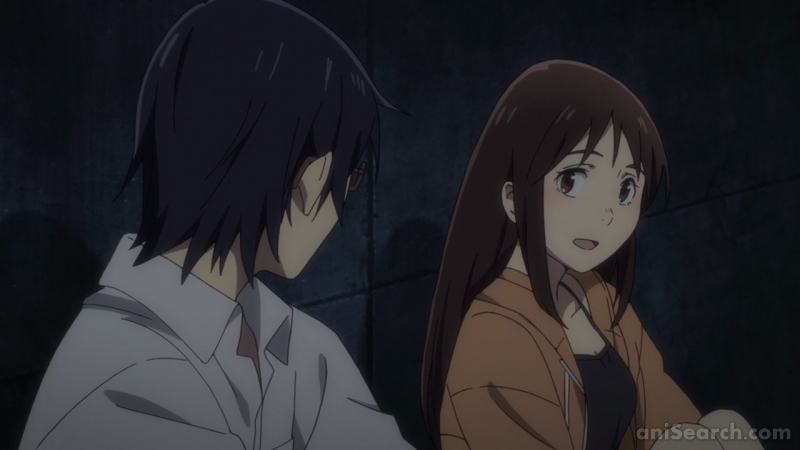 Then don’t hesitate to create a comment thread for “Erased” using the following button and be the first to share your thoughts! 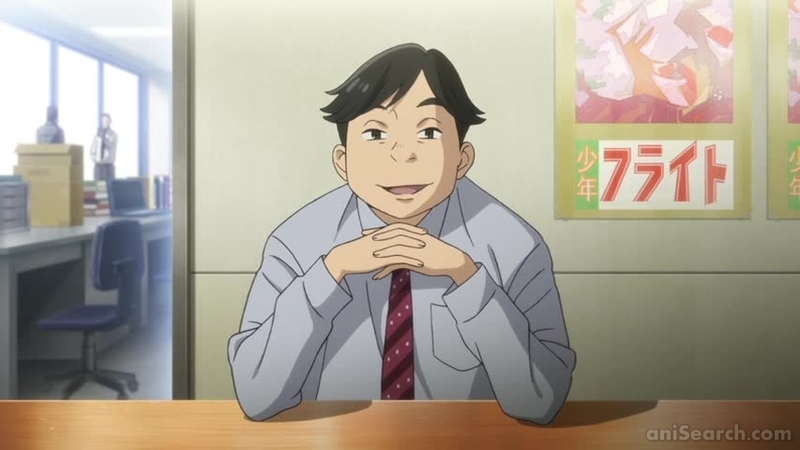 Publisher: Crunchyroll, Aniplex of America Inc., Anime Limited (UK), Anime Consortium Japan Inc.